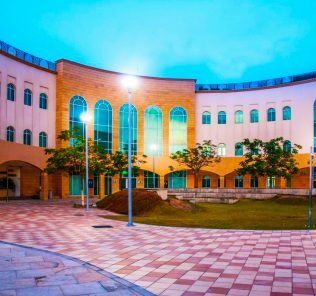 •	There is much to recommend The International Indian High School DSO, in particular Science and Art educational provision at KGS 1 and 2, some inspiring Islamic teaching, good value fees and particularly good facilities for a school of this fee level. •	However, these recommendations must be heavily qualified by ongoing weaknesses in strategic management, these in all likelihood caused by too rapid growth in student numbers and provision. 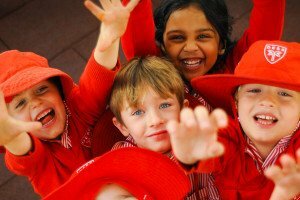 •	At KGS level the school does have real promise, but parents who choose The International Indian High School DSO must be aware that this is not currently replicated beyond kindergarten. 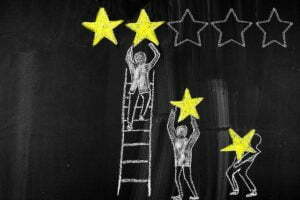 •	This said, achievement and management at sister schools shows that it is likely, over time, that performance will improve. •	Improvements need to be sooner rather than later if The International Indian High School DSO is to ensure that current students, and the many parents who have invested the school with the responsibility of educating their children, are not to be let down. 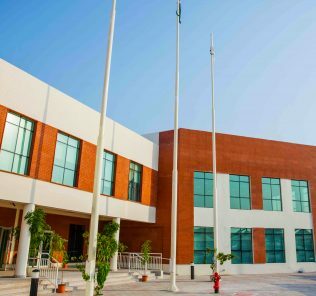 The Indian International High School DSO is a private K-12 school located in Dubai Silicon Oasis. 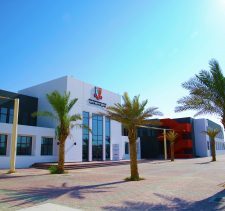 Established in 2011, the school is part of a group of three schools that also include The Indian High School Junior Campus in Al Garhoud and The Indian High School Senior Campus in Oud Metha. 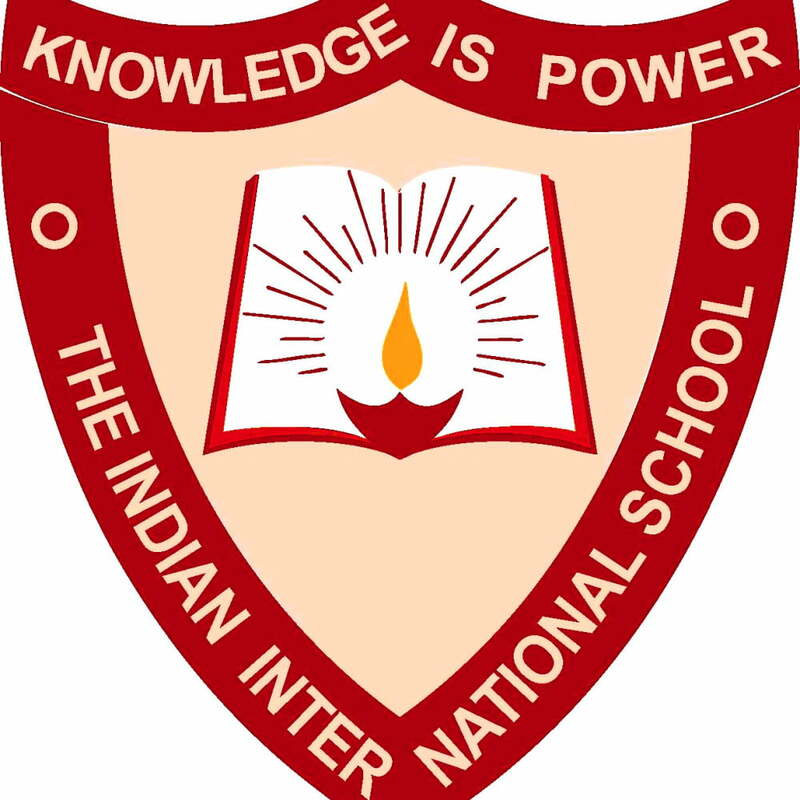 Confusingly, the Indian International School was previously known as “The International Indian School” and, prior to this, “The Indian High School Silicon Valley,” presumably to leverage the reputation of its sister schools. 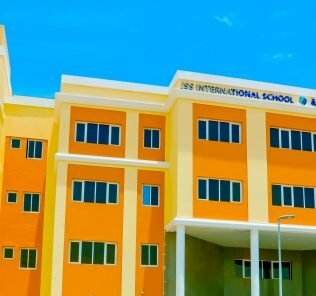 Given, however, that the Indian International School has achieved only an “Acceptable” rating in all four of its inspections since opening, it is likely that the parent group is now seeking to distance the school from its more successful counterparts. It is worth noting that the school is now blocking parents who try and use entrance into the school as a way to gain entrance into the Indian High School by the back door – there is no longer any internal transfer of students between the Indian International School DSO and Indian High School. 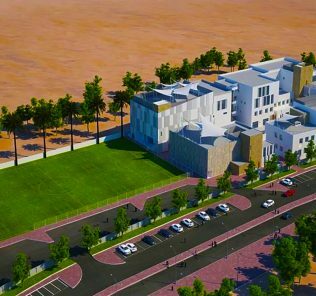 The school currently has close to 2000 students from KG1 to Grade 8, although it was established with the capacity to educate 3000 students so prospective parents should be aware that the school, at least on it original plans, could increase in size very significantly. 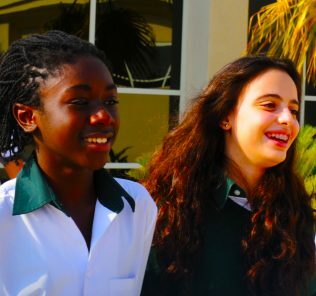 Since opening, it has already added Grades 6-8. 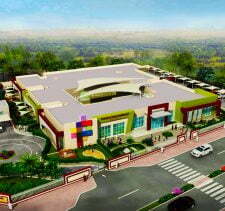 The Indian International School DSO is affiliated with the Central Board of Secondary Education (CBSE), New Delhi. 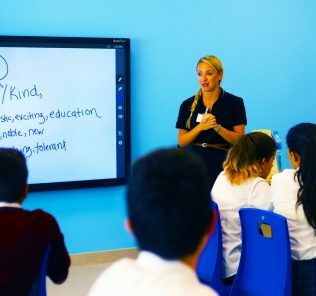 The school includes an obligatory and non-refundable 500 AED application fee and we agree with WhichSchoolAdvisor.com that the application process is over complicated and convoluted. 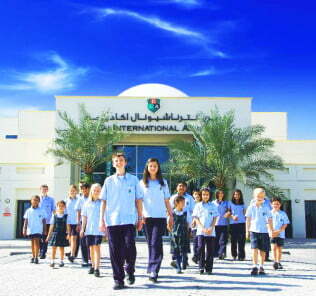 The 2015 Inspection continues to highlight that The Indian International School DSO offers a very generic educational approach in which, excepting at KG levels, there is little, if any, matching of the curriculum to the varied and individual needs of students, whether they have Special Educational Needs or otherwise. 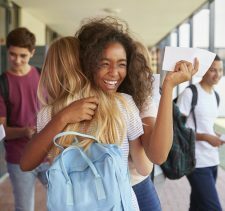 Much is possibly explained by the school’s positioning of itself as being “set up to offer an affordable and value education to all its students.” The difficulty is that low fees are no justification for a less than good standard of education for the children under any school’s care. 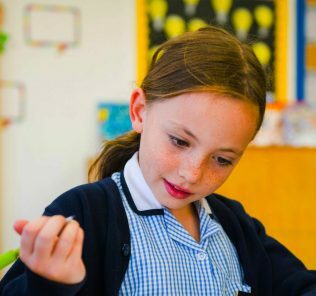 Our view, however, is that improvements at KG level show some potential for the school to begin delivering to the standards of its sister schools. 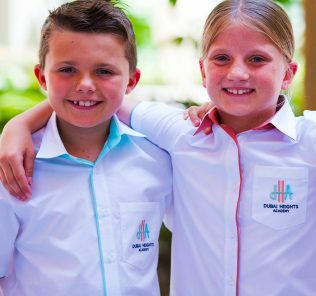 The expansion of the school has been simply too rapid to deliver these quickly – and the investment required to bring these forward not forthcoming. 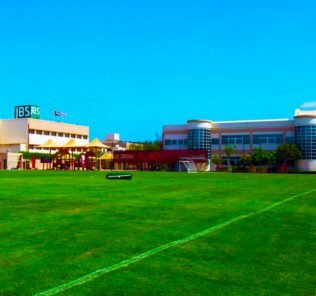 The school does have good facilities, but these do not in themselves make a good school. 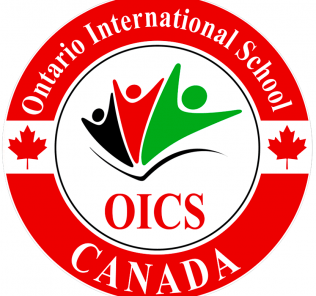 We hope that any move to extend educational provision at The International Indian High School DSO is stifled until education to current Grade 8 level is placed at least on a “Good” if not “Outstanding” basis. As it stands, on current performance, that required attainment/improvement is some way off. 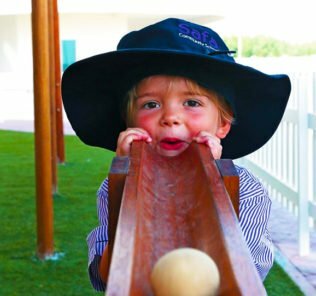 Prospective parents of KG level children will be gambling that, in the next two years, changes can be rapid enough to ensure a good standard of education for their children as they move beyond Kindergarten. 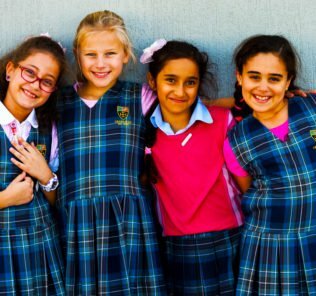 Note 1: For KG1, admissions are granted only to students who are residents of Dubai; the school is specific about refusing any application for children from wither Sharjah or Ajman. Note 2: Between KG2 and KG8 applications will be considered from outside Dubai. In my view this school cannot be recommended at all for beginners. It doesn’t concentrate on the foundation skills, and has exams unnecessarily. It does not check if your child is drinking water or has food for the whole day. We have to pressurize our child to study, study, study rather than help him understand concepts. Kids should be taught basics first, then, if a teacher changes it does not matter. – This comment has been edited.